A350 XWB News: Supply Chain is still the "very hot topic" for A350 Head of Program D.Evrard. Supply Chain is still the "very hot topic" for A350 Head of Program D.Evrard. 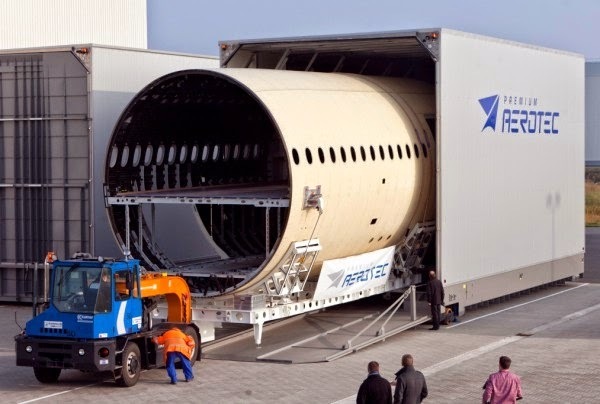 During the Innovation Days held on 12/June at Toulouse, Didier Evrard Head of A350 Program highlighted the high-pressure on the Supply Chain that Airbus is doing through the "supply chain improvement plan in place". Most of the issues in terms of A350 production have been linked to suppliers not being ready and Evrard expects suppliers will be significantly challenged, at least through next year. There are 213 suppliers in total over all commodities, including not only tier 1 but tier 2 and other suppliers. Currently, 90% of the A350 suppliers are under standard surveillance by Airbus and have had some improvement initiatives put in place. Joint improvement plans are underway for 7.5% of suppliers, and 2.5% who are deemed as a very high risk to production efforts are undergoing a heavy-duty development and transformation regime. For these "very-critical suppliers", resident teams are performing a "very very rigorous process to allow transforming themselves" in terms of maturity. Based on the article "New World" published in Aviation Week, and based on the presentation of Didier Evrard during the Innovation Days available here.